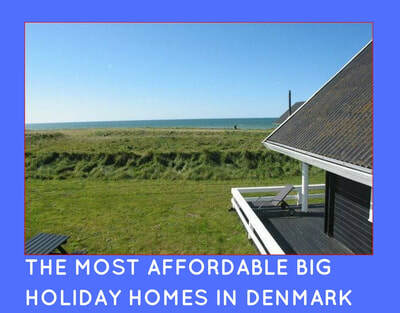 Big Houses Scandinavia offers you a great selection of Big holiday homes in Scandinavia in Denmark, Norway and Sweden, giving you the opportunity to arrange a really fantastic group vacation, family vacation, reunion, team building event or any other kind of group event. Browse through the images in the slide show to your right, which have clickable links or find your destination via the text links above the slide show. Whether you are a private person trying to arrange a family reunion or an event like a birthday or a wedding, or you are an event planner putting together a seminar, workshop or team building event, the big houses in Scandinavia will most likely spark your imagination. Which country you should choose really depends on the purpose of your event. 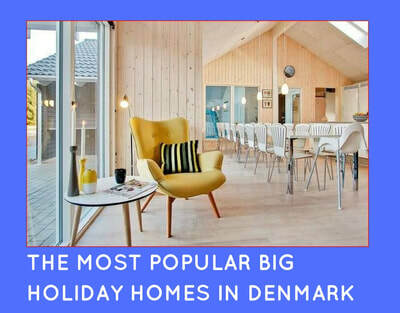 If you are going for luxury standard with indoor pool, game room meeting facilities and high standard accommodation - Funen in Denmark will not disappoint. If skiing is on the agenda, depending on time of year choose Hemsedal in Norway. If you are not quite sure - please surf the site for inspiration. Spending time in different surroundings and under different circumstances can breathe new life into the group and provide the opportunity to bond with colleagues and staff in a new and refreshing way. 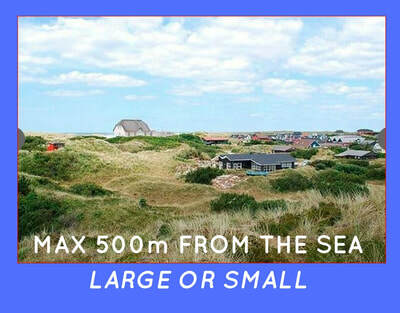 The three countries in Scandinavia offers very individual experiences, surroundings and options for activities. You could be skiing in Norway, canoing in Smaaland in Sweden or visiting the house, where H.C.Anderson was born in Funen in Denmark. Scandinavia are by the majority regarded as Denmark, Norway and Sweden. All the countries are however independent kingdoms with their own government, language, royal family and flag. bighousesscandinavia.com merely have the pleasure of presenting the many beautiful and atmospheric big houses in Scandinavia and wet your appetite with blog posts about the local areas, attractions and feel. However, when you hit the booking button, you will be send to book and pay with our trusted and leading partners in the online travel business for holiday apartments and holiday houses.